For over 30 years, Dr. Parsi has designed and created thousands of beautiful, dazzling smiles with a passion for smile makeovers with the latest science and technology in cosmetics, all porcelain or zirconium veneers, crowns and bridges, orthodontics, facial orthopedics and neuromuscular joint function. 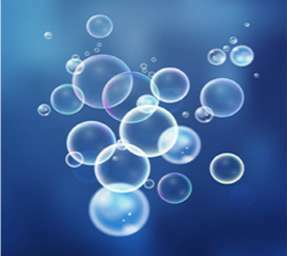 Dr. Parsi is accredited for mercury safe dentistry with the state-of-the-art mercury removal protocols, providing biological dentistry by using BPA-free bio-compatible tooth color materials, utilizes the oxygen/ozone therapy, and integrating nutritional support and innovative chirodontics for optimal health and vitality. 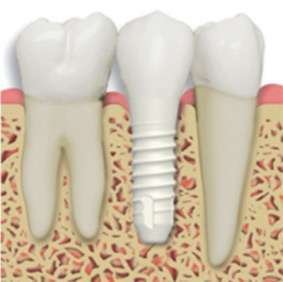 We offer ALL phases of dentistry: laser dentistry, gum rejuvenation using the Pinhole Surgical Technique™, teeth whitening, all porcelain or zirconia veneers, crowns and bridges, Invisalign and clear braces for adults and Children, sedation dentistry, advanced implants, Zirconia dental implants and mini-implants with 3D Imaging. 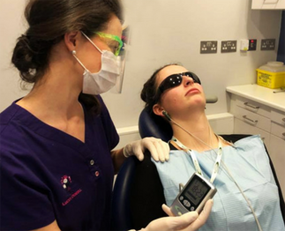 We are proud to have digital x-rays with up to five times less radiation dose. Safer for you and better for the environment. Dr. Parsi and his professional staff are dedicated to nurturing you to optimal health and vitality by providing comprehensive cosmetic and holistic dentistry in total comfort and safety. Our two practices cover ALL of San Diego County. 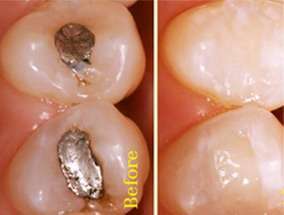 All silver-coloured (amalgams) dental fillings contain approximately 50% mercury. Mercury is harmful to human health and the environment. The mercury released from amalgam fillings is absorbed and retained in the body. 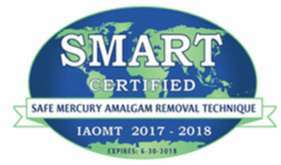 Dr. Parsi offers to remove your dental amalgam fillings using the SMART-certified protocol. "Dr. Parsi and his staff are extremely caring and professional. I have been a patient of the office for over 3 years and during that time I've had some major procedures, including having my mercury fillings removed. Dr. Parsi made sure I had answers to all my questions and his genuine concern for my whole well-being made me completely comfortable!" "My first experience to your office was excellent. I loved the care that each team member was friendly and worked very well together to provide excellent service. I especially appreciated meeting Dr.Parsi and his excellent clear and compassionate communication of my dental situation. I'd refer all my friends to see Dr. Parsi. Thank you again." "My family and I have been coming to see Dr. Parsi and his team since 2003. The entire staff is kind, courteous, and knowledgeable. I am very curious and ask a LOT of questions. they are always more than happy to answer and give great explanations. I highly recommend this dentist!"